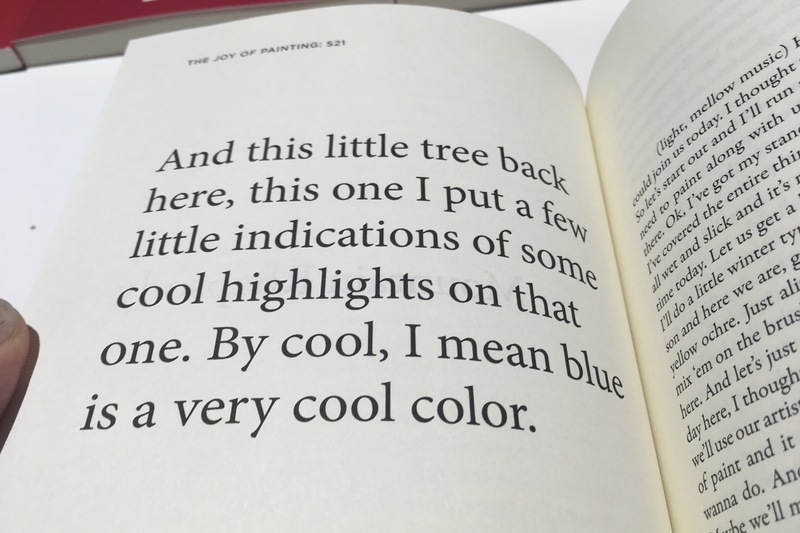 The Complete Gospel of Bob Ross is a collection of all transcripts of “The Joy of Painting”, the popular instructional television program that aired from 1983 to 1994. 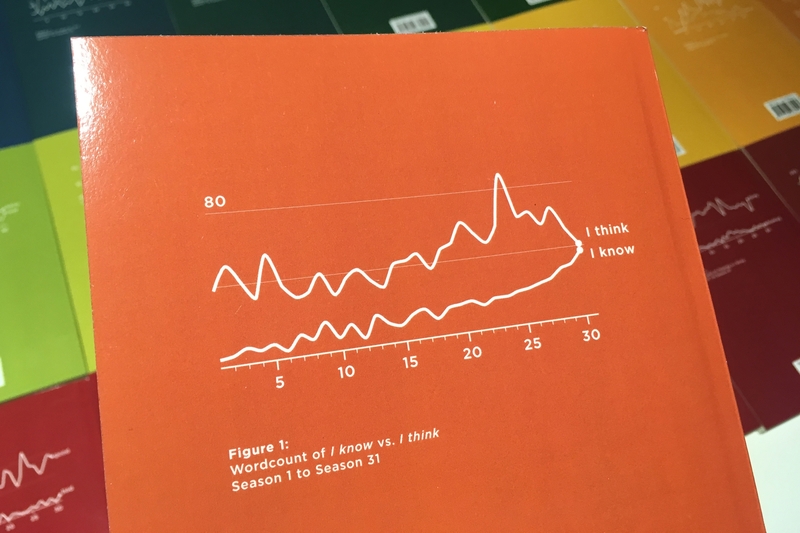 Each book in the series contains an entire season with the closed caption for every episode. 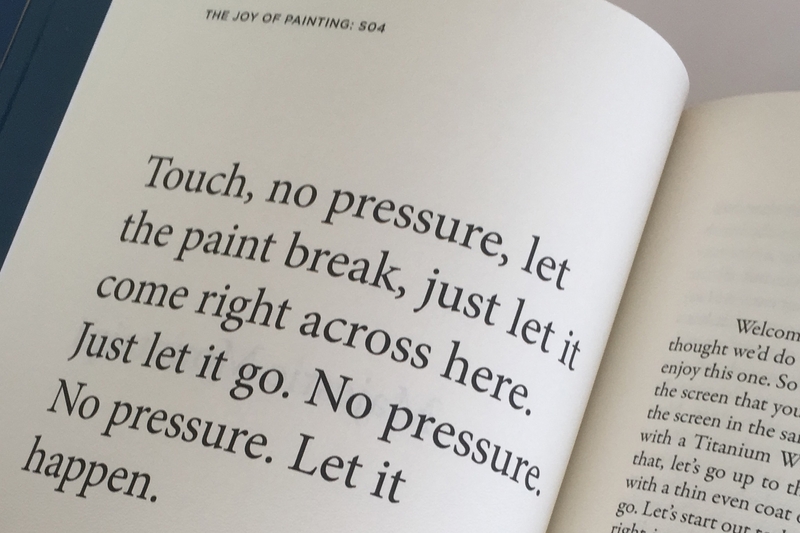 Few artists have spent as much time talking about the act of painting than Bob Ross. 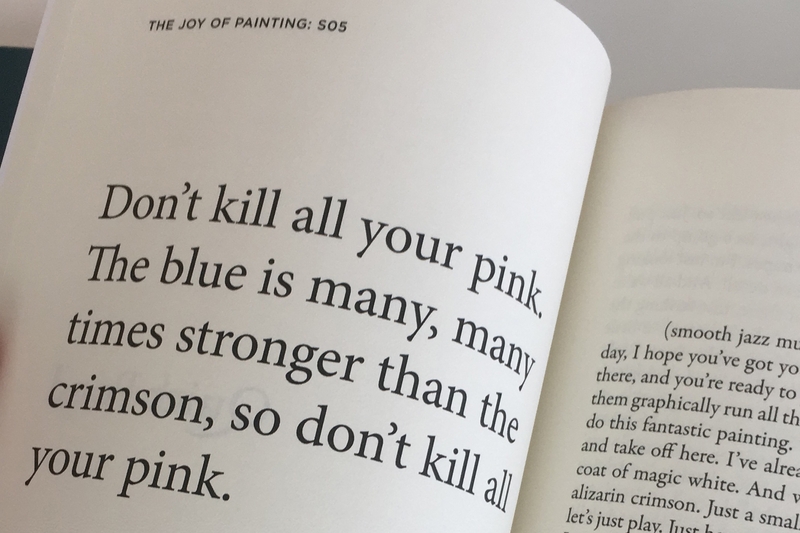 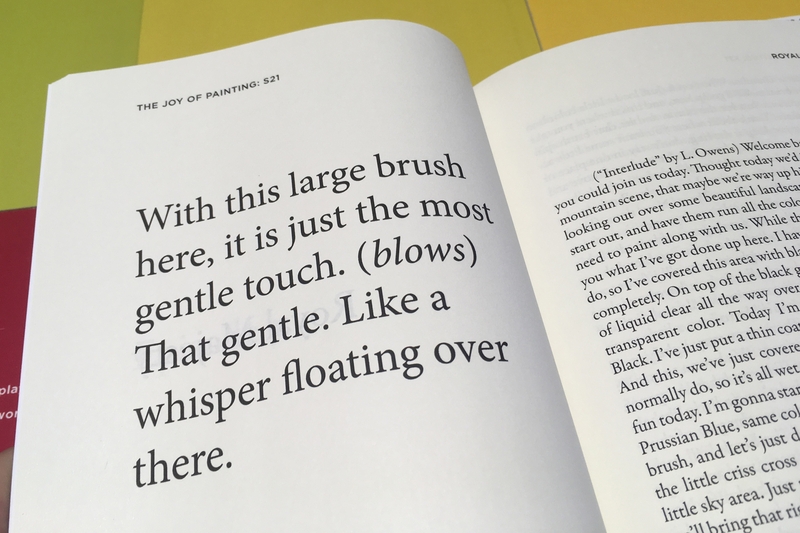 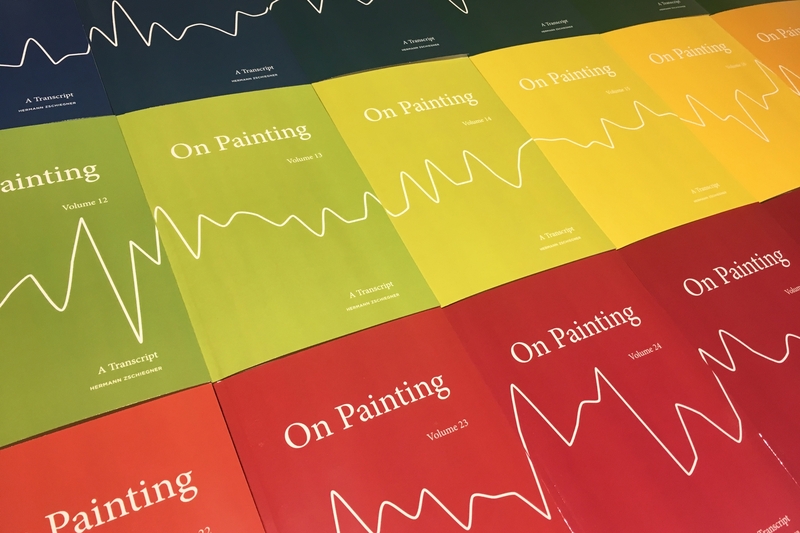 The resulting compilation of 31 volumes brings his words together in the first comprehensive catalog of Bob’s thoughts “On Painting”. 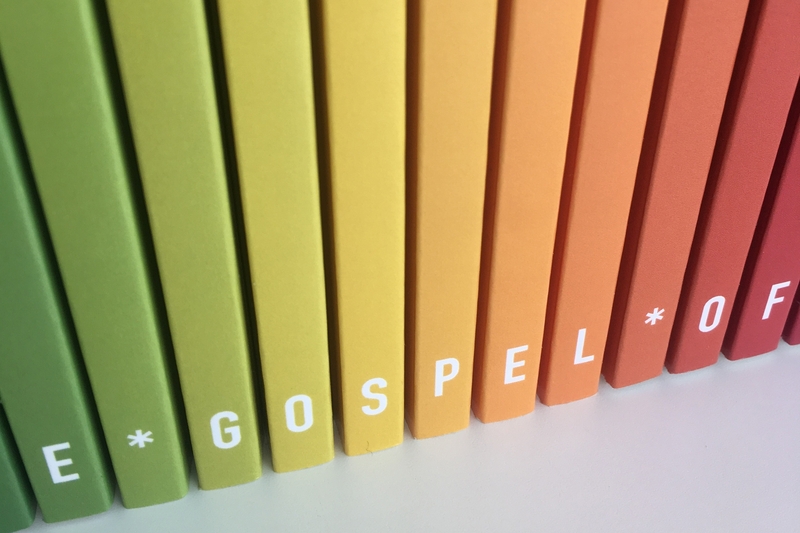 Email me for access to the GitHub with the entire text file. 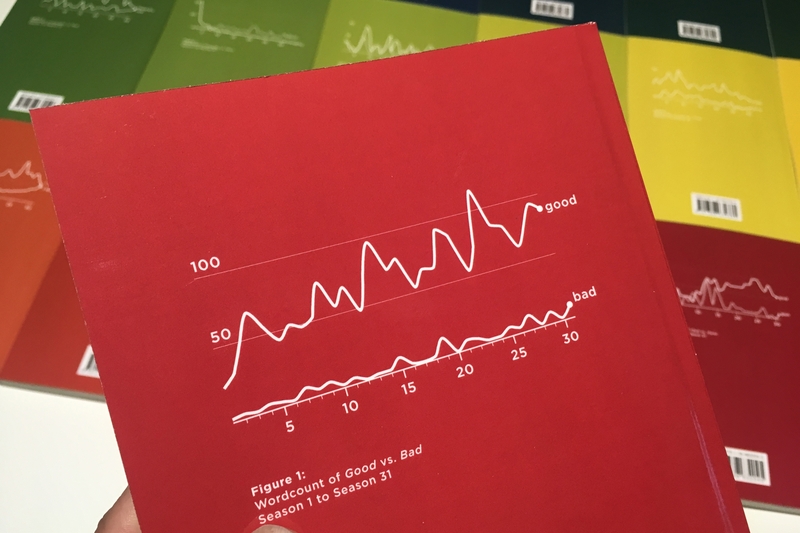 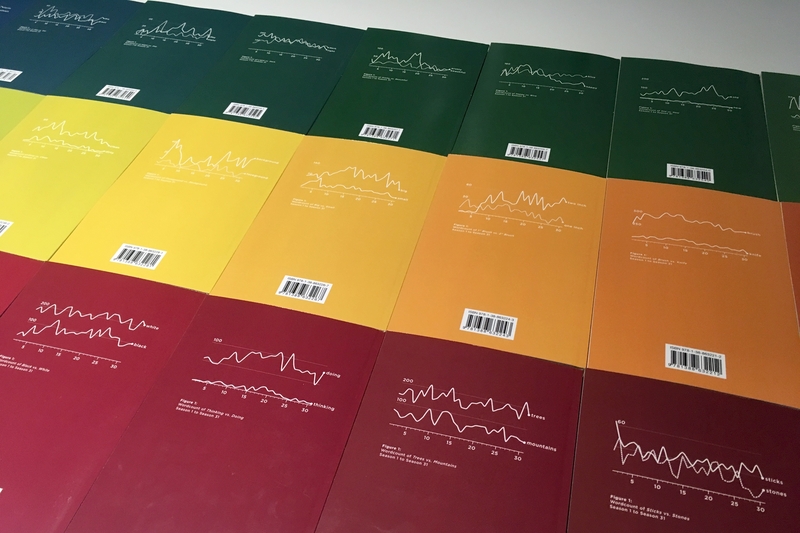 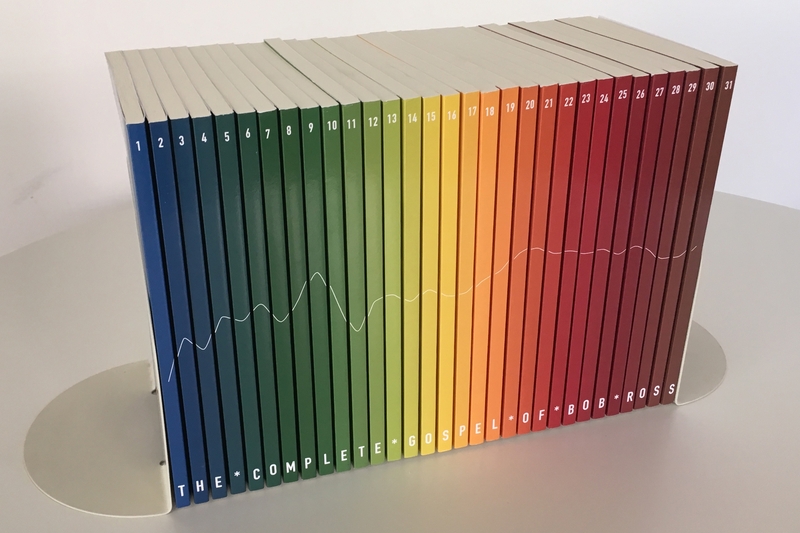 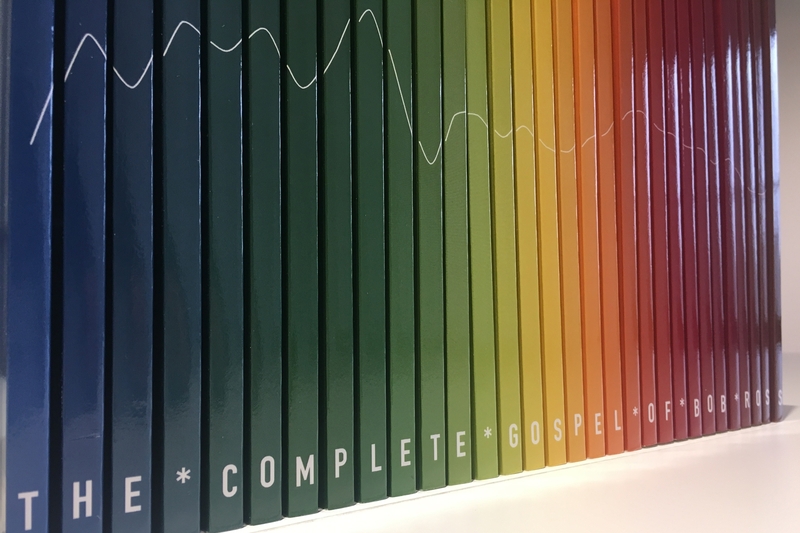 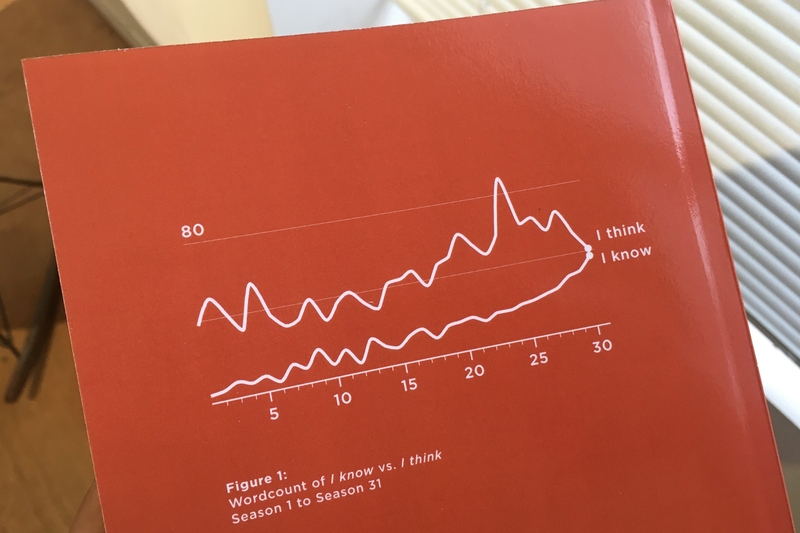 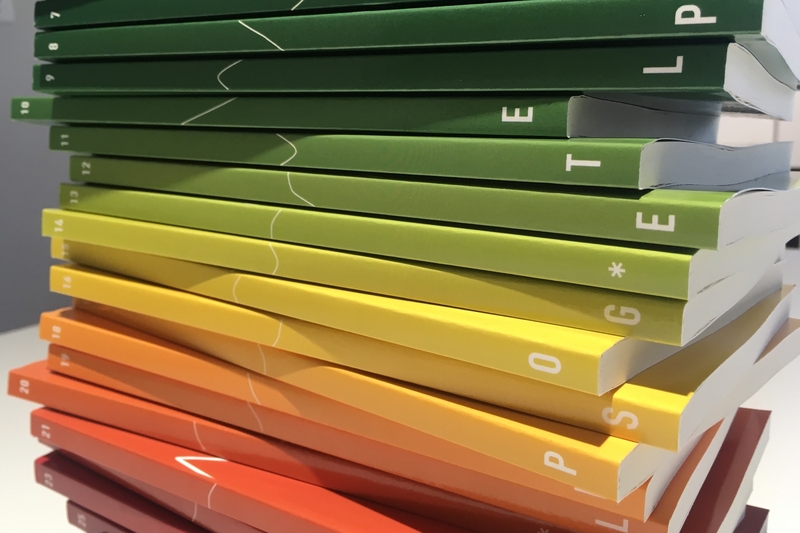 The book cover and spine contains various data visualizations of certain key-words and colors mentioned by Bob in each season of the show. 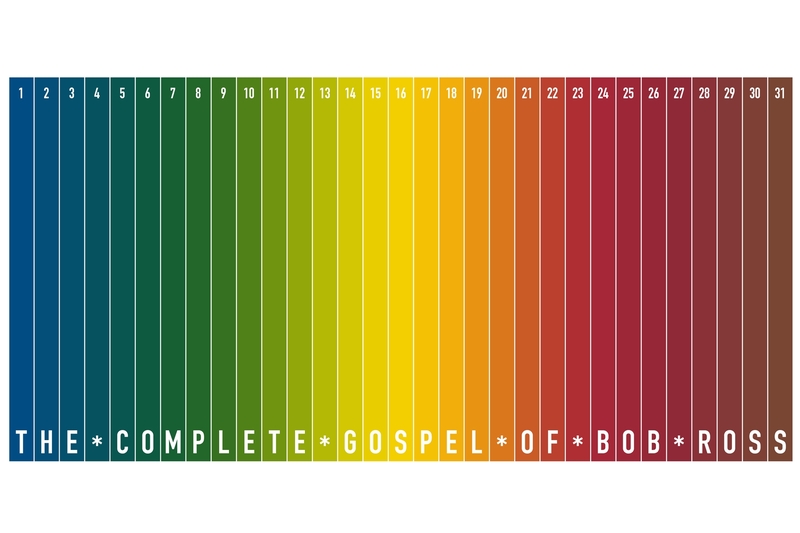 The resulting timeline of the word-counts look like an abstract mountain range, Bob’s favorite subject matter.